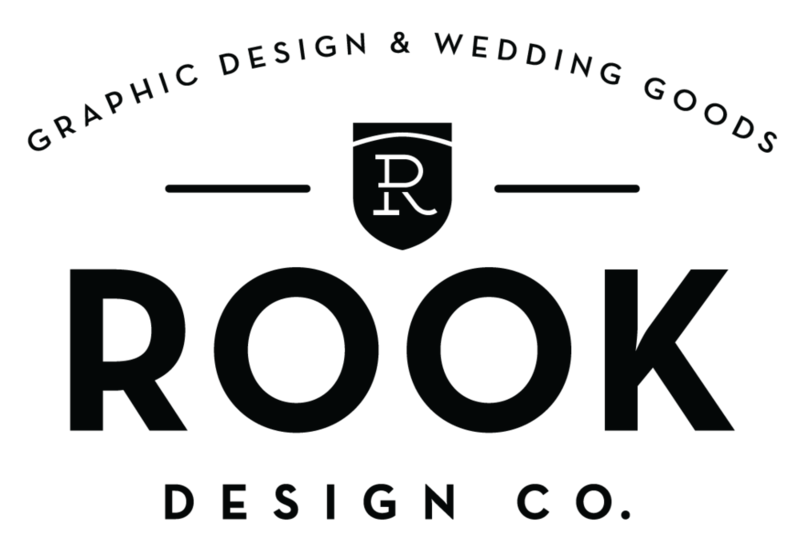 Brittney + Mark — Rook Design Co.
Bride Brittney wanted something modern and bold for her 150 guest wedding. She had already selected the red and black color palatte, and wanted to keep the invitations within that color scheme. I designed the invitations to be mounted on a black backer inside of a red pocketfold which housed the RSVP postcard. Combined with a custom address stamp to match the typography makes for a bold and clean design!